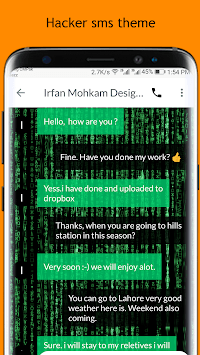 Check this FREE personalized design for your SMS app right now! Hacker app is a free SMS theme! 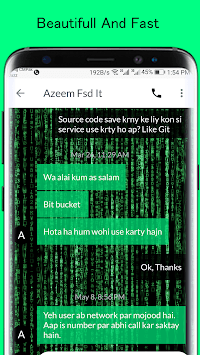 This is one of the best hacker SMS theme with one of the best free live cool background, with HD details and you can see that by checking out the screenshots. Customize your phone SMS app with this hacker theme full of colors! 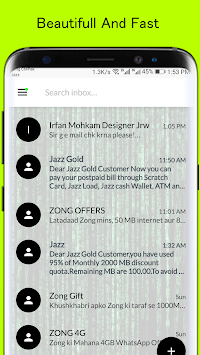 Hacker SMS THEME is a special and hot SMS theme that will bring your Smartphone a real new look & feel. Check this FREE personalized design for your SMS app right now! Customize your SMS screen with this new hacker SMS theme! Change the way your text messaging app looks with this messenger theme: SMS Themes 2018. If you love sending text messages you need to try new messenger themes. Download the SMS theme free! We want to know what you think of our Hacker SMS theme so please leave us a RATING and a COMMENT. If you see any errors please email us so we can improve Hacker theme. Download this free app now and get started with this amazing pro theme for your phone!